Are you feeding your cat correctly? 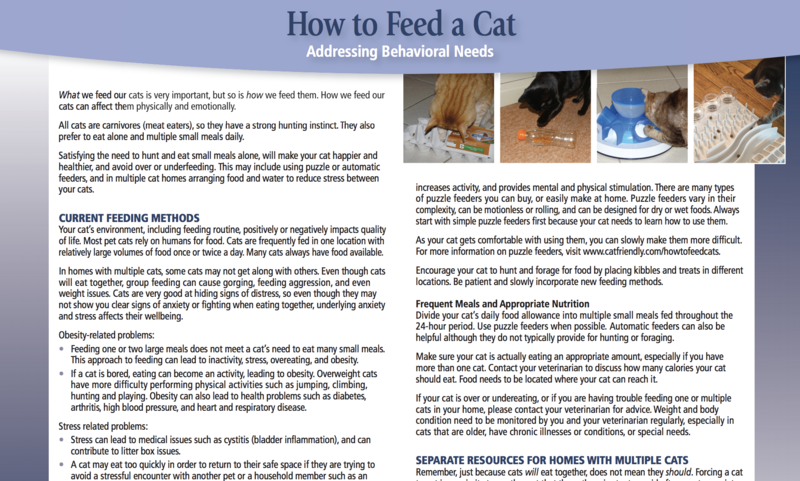 Believe it or not, there are specific ways you are supposed to be feeding your cat. 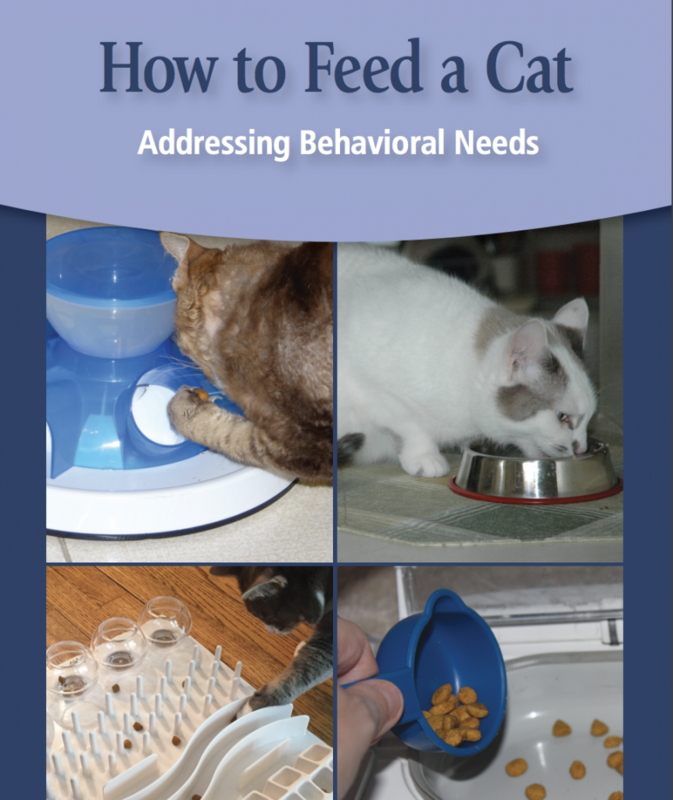 A recent Consensus Statement, “Feline Feeding Programs: Addressing Behavioral Needs to Improve Feline Health and Wellbeing” just came out from the American Association of Feline Practitioners (AAFP). 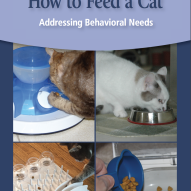 In this statement, the authors focuses on “how to feed” while addressing behavioral needs. This statement was written by the experts in the feline world: Tammy Sadek, DVM, DABVP (Feline); Beth Hamper, DVM, PhD, DACVN (Nutrition); Debra Horwitz, DVM, DACVB; Ilona Rodan, DVM, DAVBP (Feline); Eliza Sundahl, DVM, DABVP (Feline). Feeding is an overlooked area of cat ownership – most cat owners just put one bowl in one location and leave it there for the next 10-20 years of their cat’s life! How we often don’t help cats with their need for play and predation.